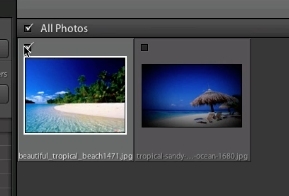 To import a photo into lightroom select file at the top. Chose import photos and video. 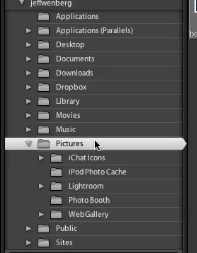 Locate the photo in the file browser on the left. Make sure there is a check in the box at the top left of the picture. 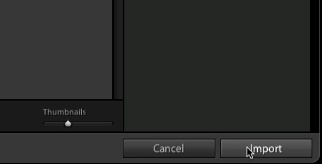 Click import. Your photo will now be imported into lightroom.